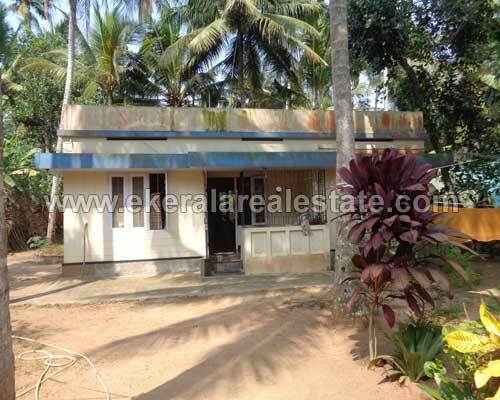 Land located near Lakshmi Narayana Temple, Edagramam. Land area : 14.75 Cents, 900 Sq.ft. Single Storied House.